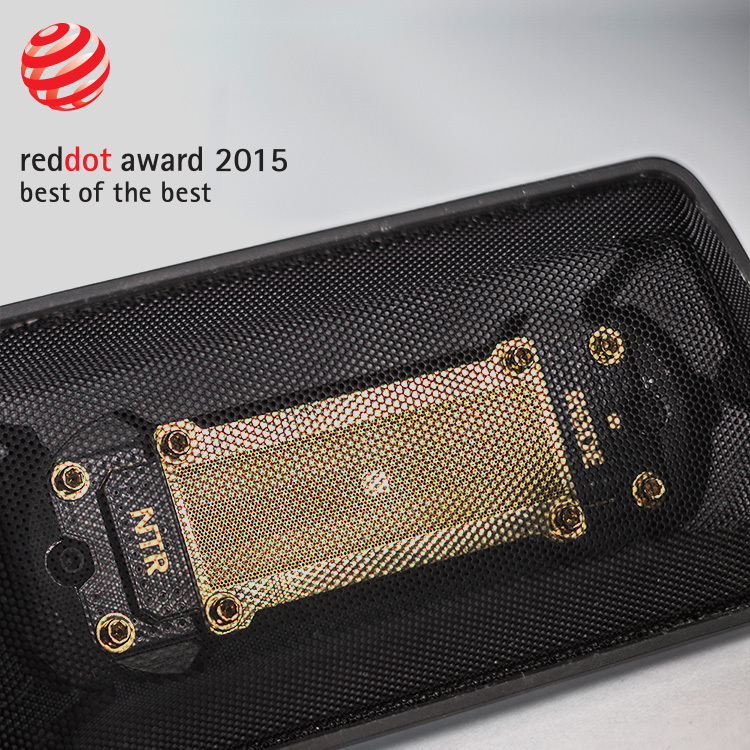 RØDE Microphones is extremely proud to announce the newly released NTR Ribbon Microphone has been awarded the prestigious Red Dot ‘Best of the Best’ Award for Product Design: 2015. An International jury of 38 renowned specialists reviewed over 4,900 innovative entries from 56 countries and recognised the NTR as a product that sets itself apart significantly from comparable projects thanks to its excellent design. Celebrating its 60th anniversary, the Red Dot Awards is the largest and most recognised product design competition in the world, evaluating products based on functionality, durability, ergonomics, formal quality, ecological compatibility and degree of innovation. The NTR is an intricate blend of art and science. 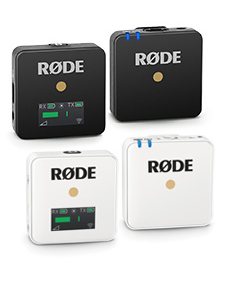 Designed to be mounted in the world’s finest recording studios and performance halls equally as well as home studio spaces, its existence is a labor of love for RØDE. Every element of the NTR, from the transformer to the ribbon element itself, has been designed and created in-house at RØDE’s headquarters in Sydney, Australia. All with the aim of crafting the finest ribbon microphone available. Measuring only 1.8 microns, the NTR ribbon was designed to provide the highest level of sensitivity across the useable frequency response range. 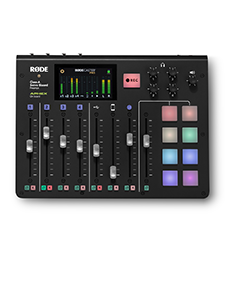 RØDE uses a proprietary laser technique to cut the ribbon, giving a far more precise cut with smooth edges, increasing its longevity. Married to RØDE’s ribbon element is a high output, ultra-low noise, low-impedance transformer. This ensures maximum fidelity between the NTR’s ribbon motor and electronics. 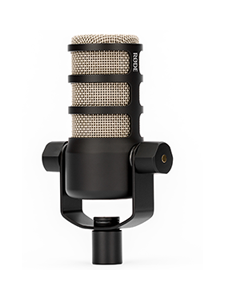 Sonically, the NTR is capable of reproducing unprecedented high frequency detail and accuracy, addressing common criticisms of other ribbon microphones, while opening up the possible usage scenarios considerably. "We are very privileged to be awarded with the honourable distinction of “Red Dot: Best of the Best" from the most prestigious product design award in the world." Commented Sun Kyung Sunwoo, Lead Project Design Manager at RØDE. "The NTR is a result of uncompromised product design and engineering, with a huge amount love and effort from the designers, engineers and the entire RØDE team." Visit www.rode.com/ntr now to learn more.